Keep your heart healthy for a healthier you. Every 7 minutes, someone dies from heart disease in Canada. Heart disease is a term used to describe a range of conditions that affect the supply of blood to your heart including high cholesterol and blood pressure. 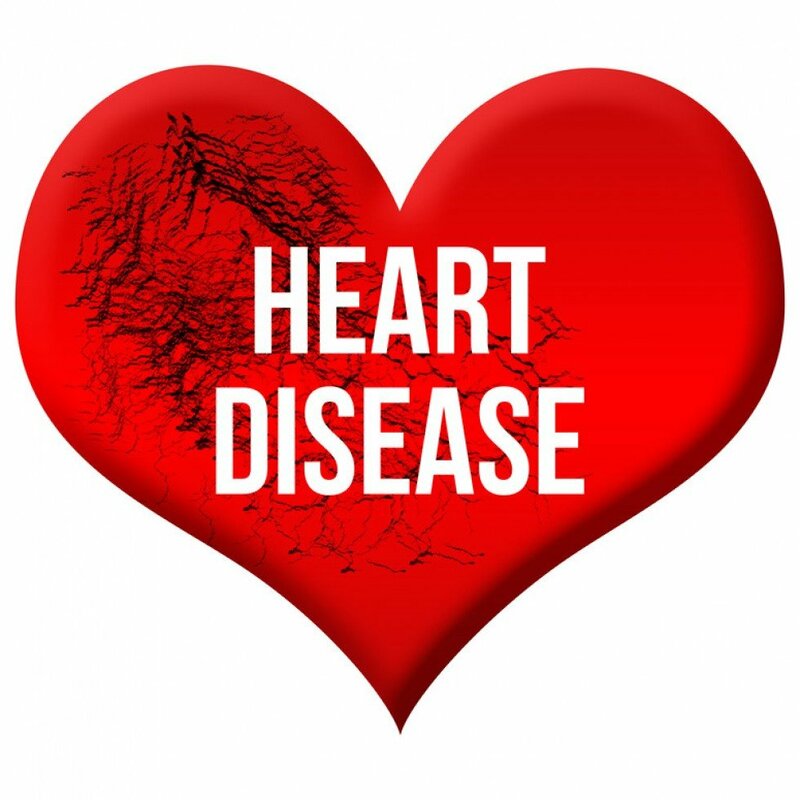 Serious complications of heart disease include heart failure, heart attack, and stroke. Quitting smoking reduces your risk by 50% in just one year. If you’re a smoker and thinking of quitting, talk to your Pace Pharmacy Pharmacist about how they can help. If you’re not a smoker, make sure you limit your exposure to second-hand smoke as this can increase your risk of heart disease by 25-30%. Guidelines recommend 150 minutes of physical activity per week in bouts of 10 minutes of more. Normal blood pressure is 120/80 mmHg or lower but this can vary from person to person; talk to your family doctor about what your ideal blood pressure should be. Follow Canada’s Food Guide and eat a diet that’s high in: fruits, vegetables, low-fat dairy products, dietary and soluble fiber, whole grains and protein from plant sources and that it is low in saturated fat and cholesterol. Ask your Pharmacist how to calculate your body mass index (BMI) which will give you a healthy weight range specific to your height and weight. BMI for healthy adults between the ages of 20 to 65 should be between 18.5 to 24.9. Those with diabetes are 2 to 4 times more likely to develop heart disease. Talk to your Pharmacist about how you can control blood glucose levels and reduce risk factors for diabetes. When you’re feeling overwhelmed, identify the source of stress, take time for yourself and share your feelings with close friends, family or co-workers. Talk to your Pace Pharmacy Pharmacist about whether or not you should take medications, vitamins, or supplements to help prevent heart disease.